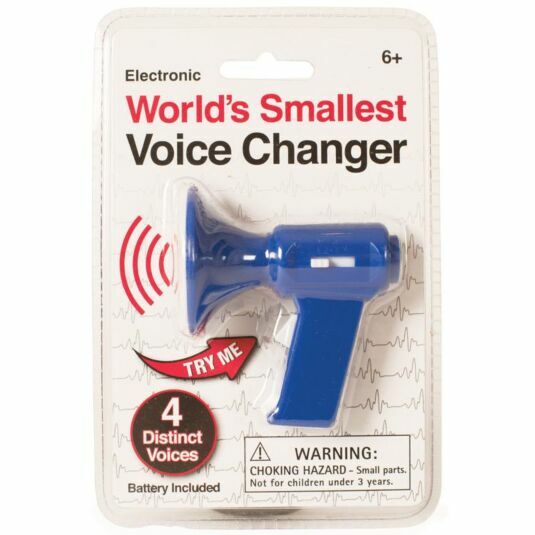 The World’s Smallest Voice Changer is perfect for keeping with you at all times - Perfect for when your own voice just isn’t good enough. 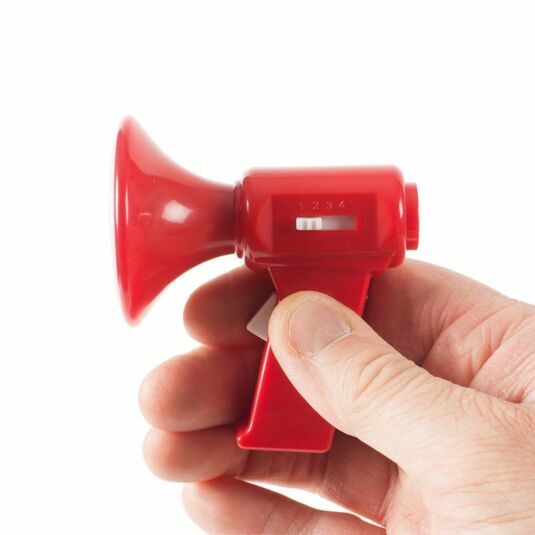 This little megaphone distorts and amplifies anything that is said in four different voices. 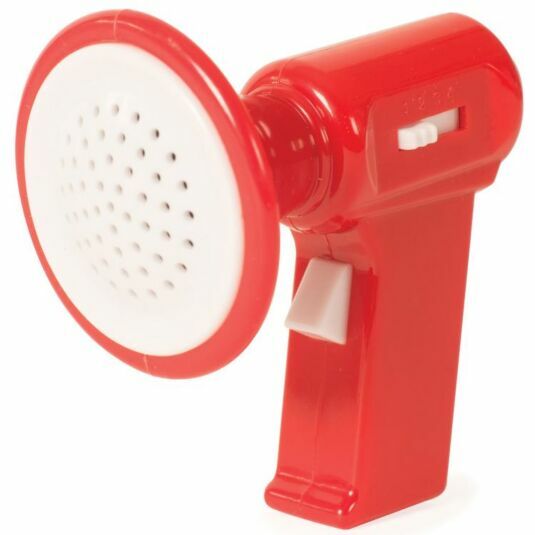 Simple hold down the switch, pick which voice number at the side and speak away. 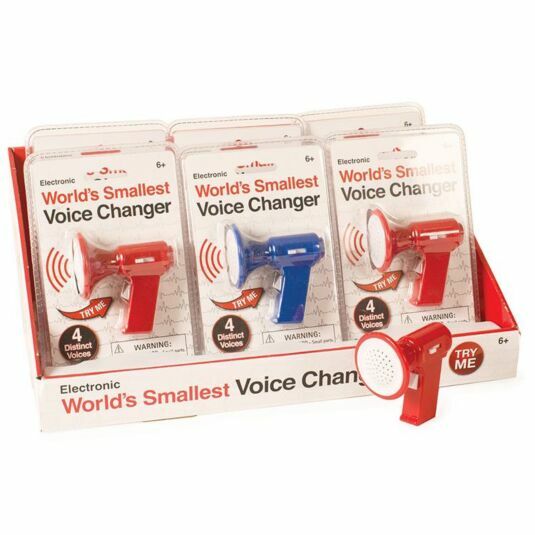 Perfect for pranking friends and family members this little gadget will provide hours of entertainment for you, an annoyance for others!